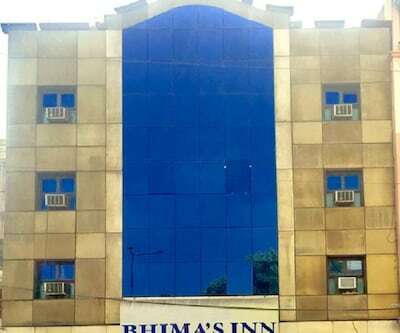 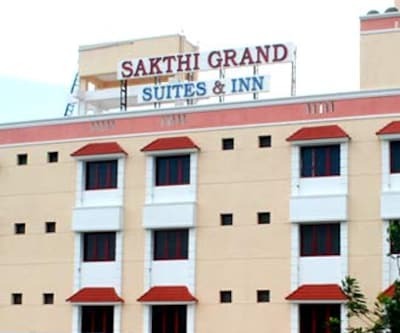 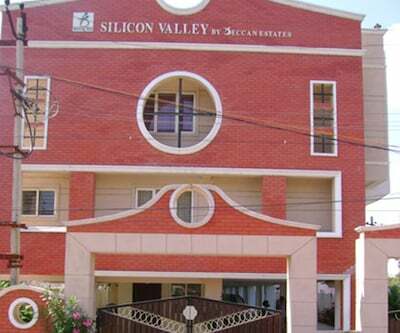 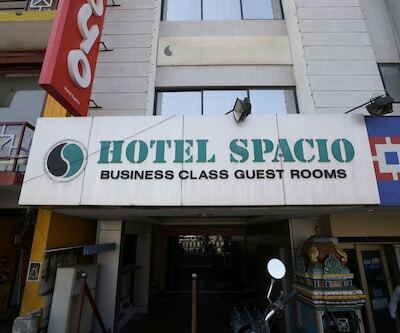 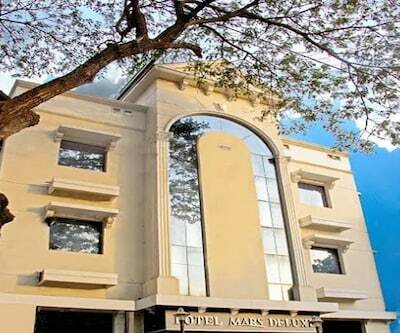 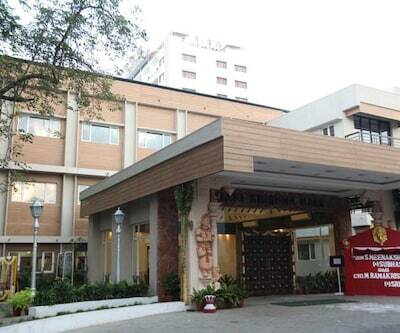 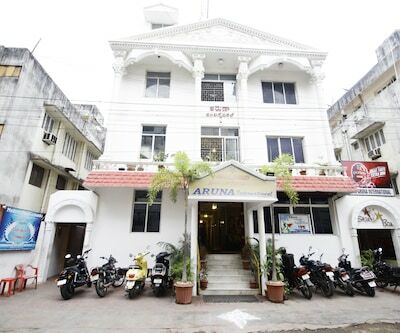 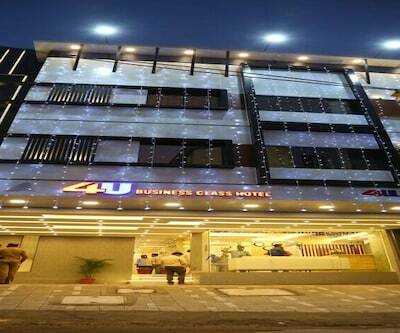 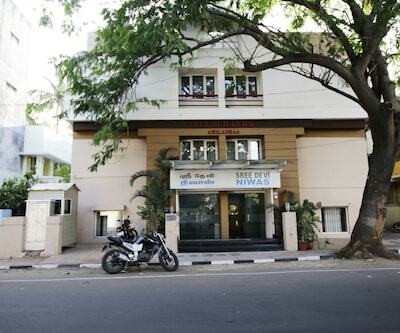 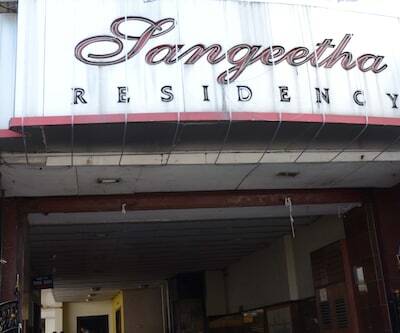 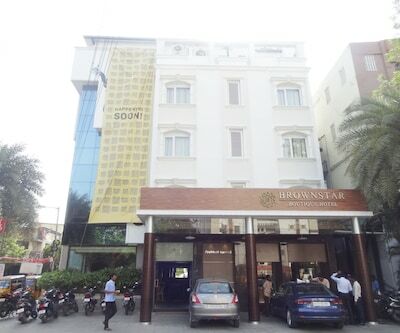 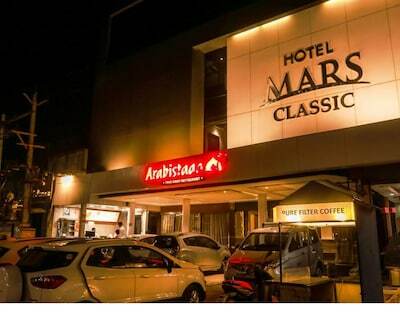 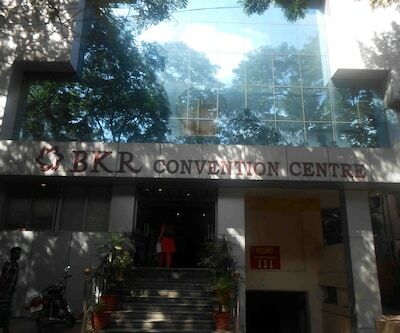 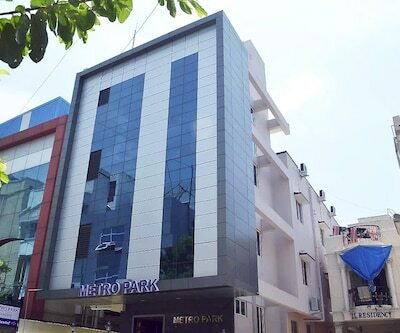 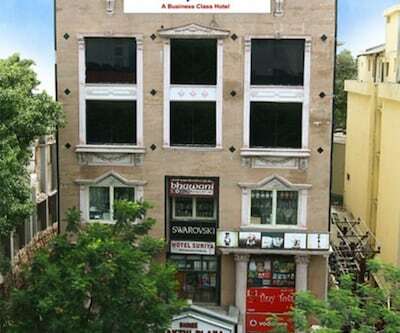 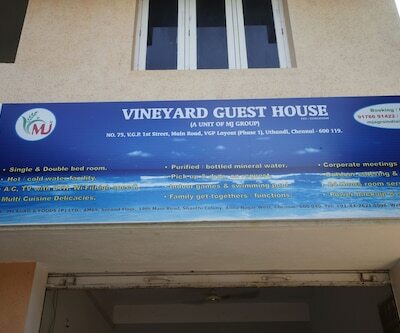 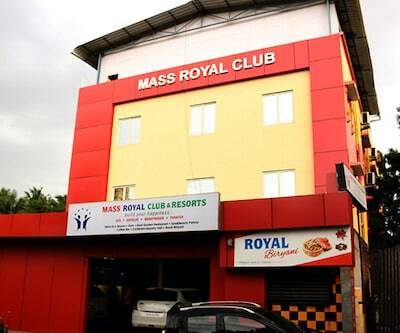 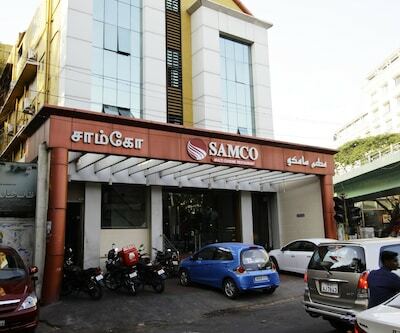 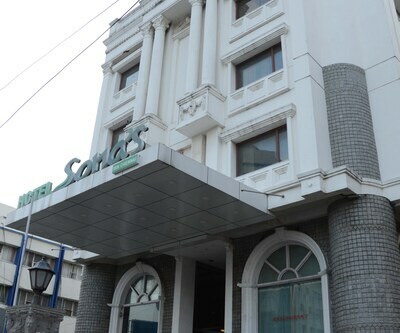 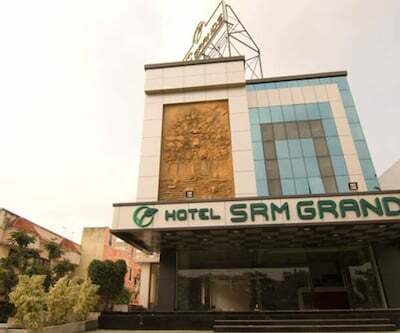 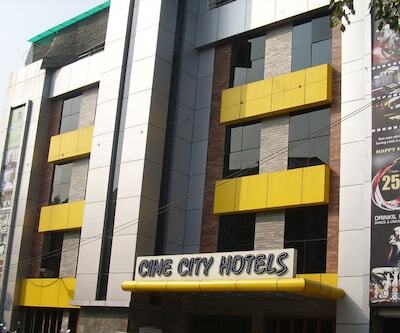 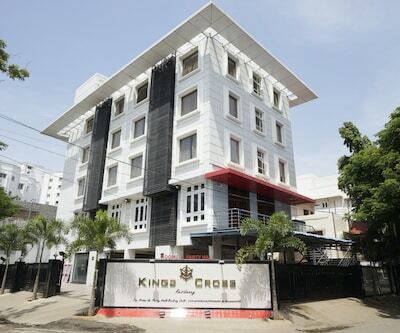 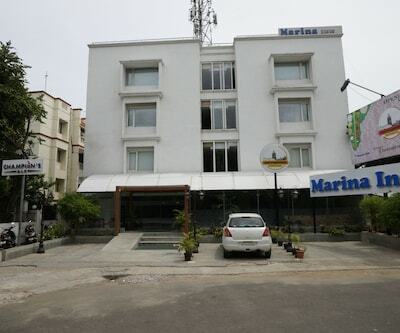 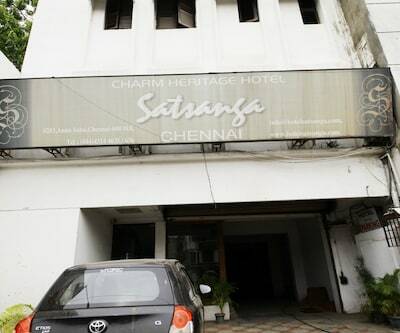 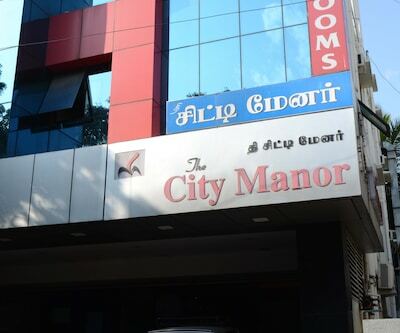 Located at a distance of 6 kmf rom St. Thomas Mount Church, this hotel in Chennai offers free internet access to its guests. 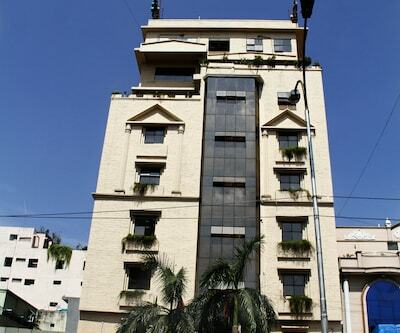 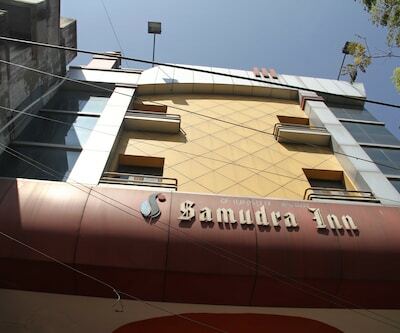 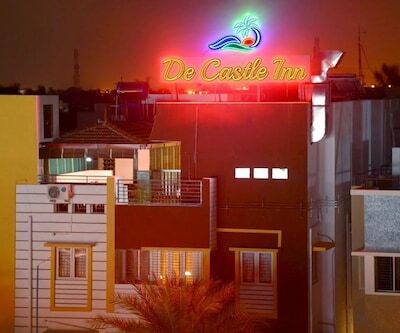 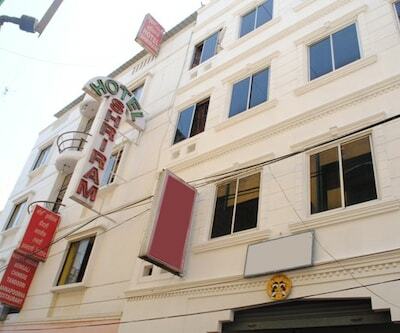 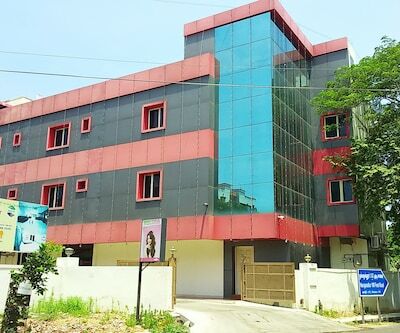 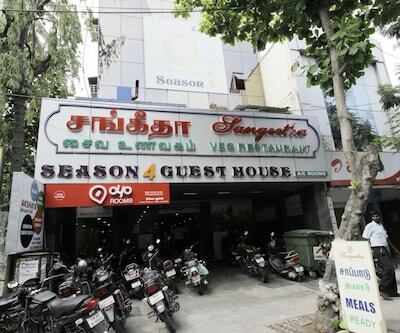 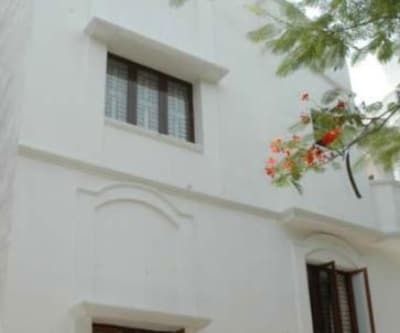 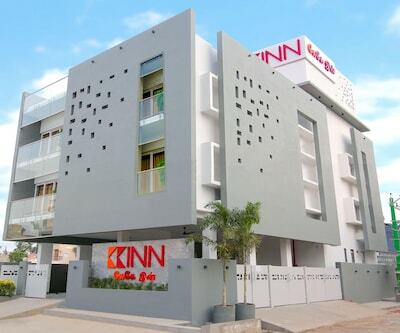 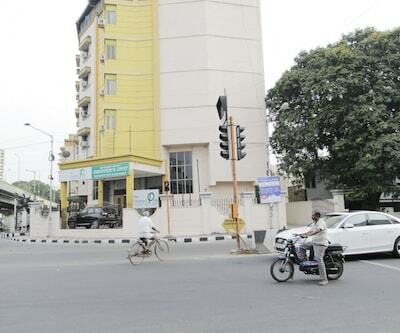 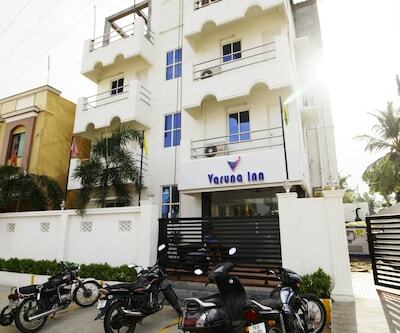 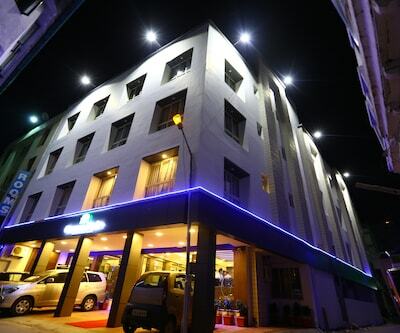 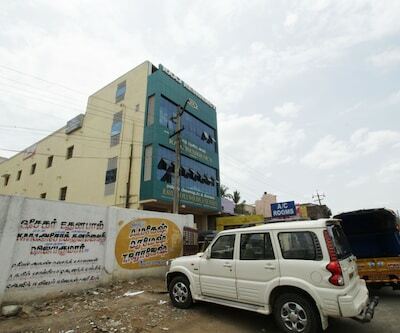 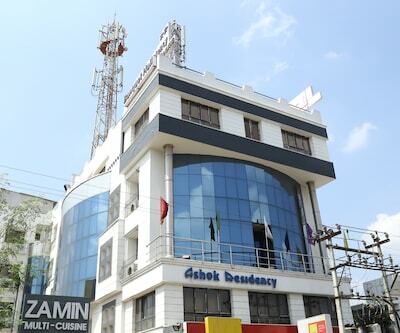 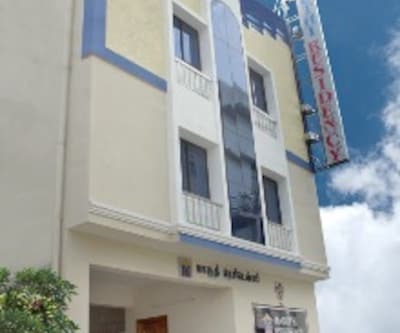 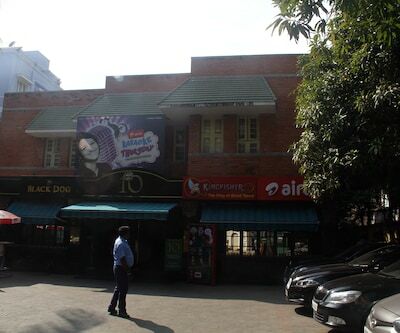 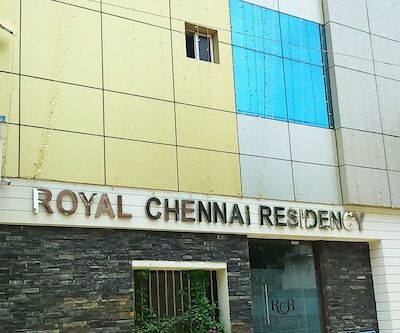 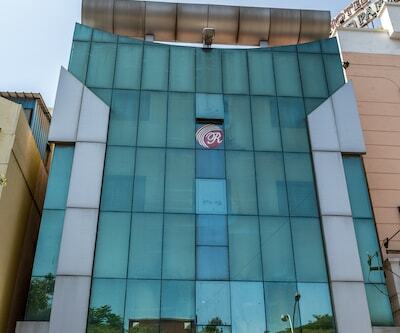 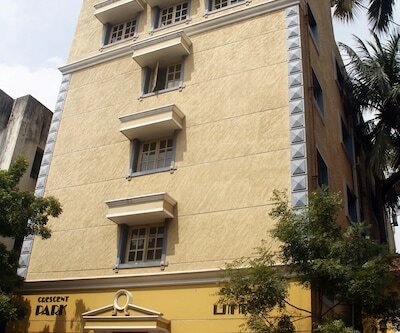 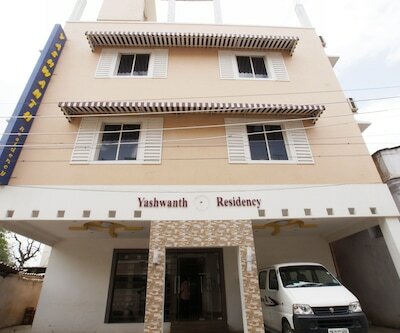 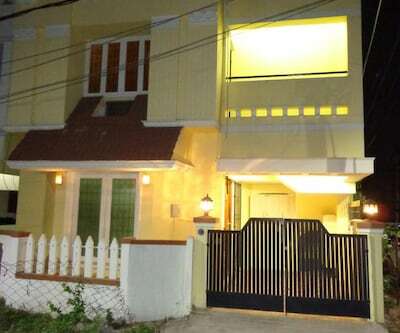 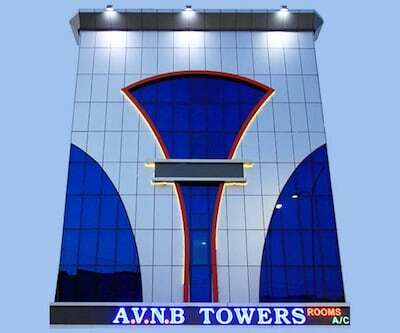 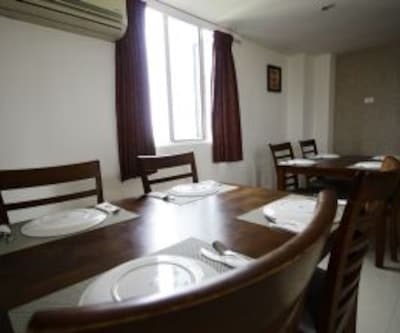 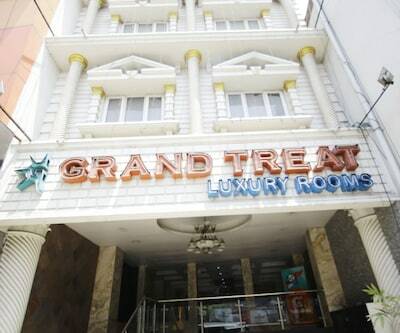 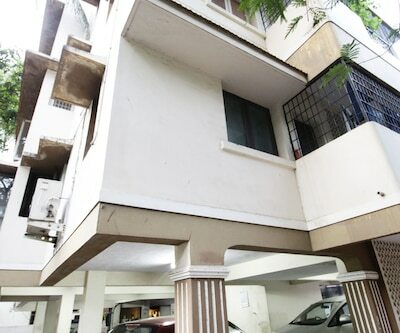 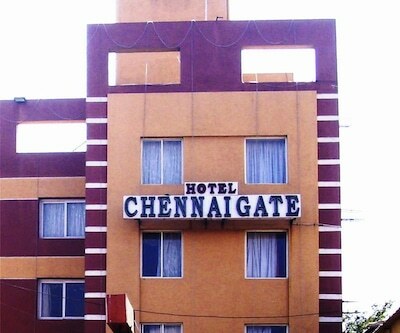 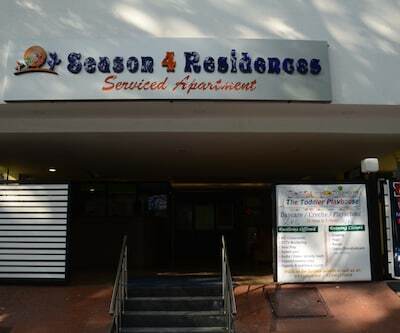 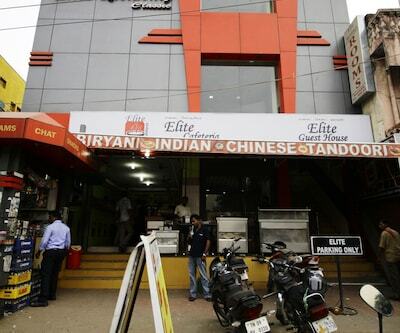 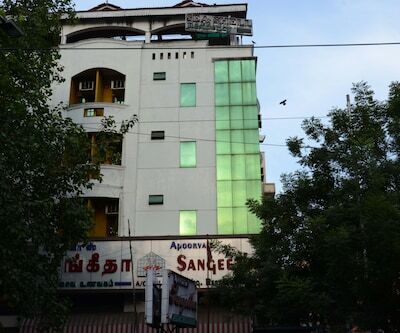 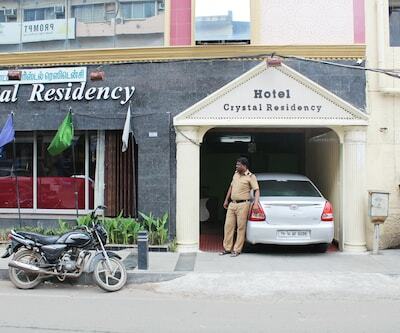 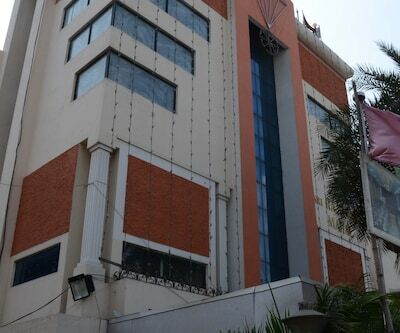 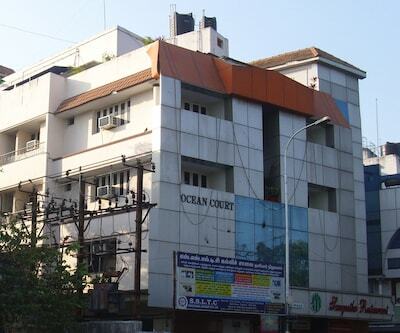 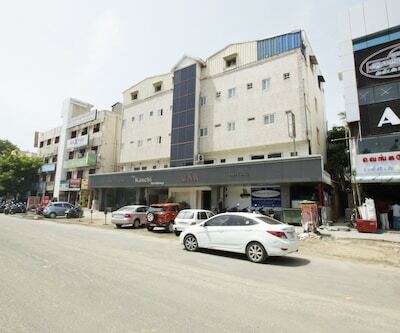 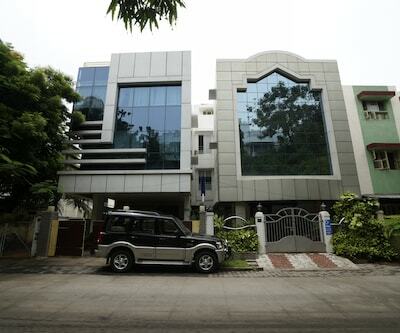 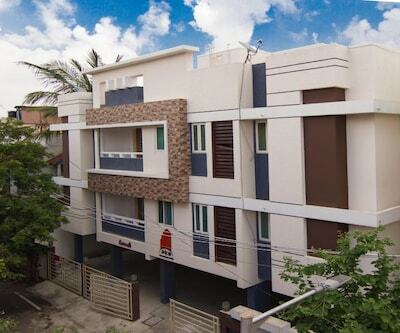 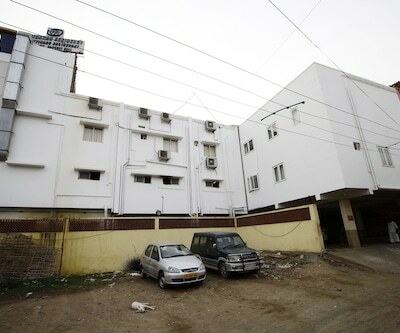 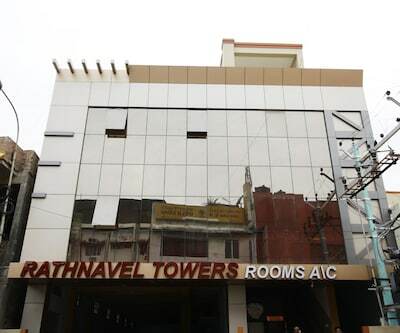 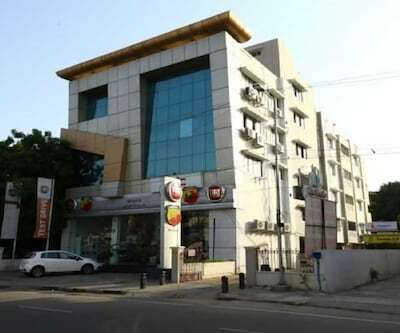 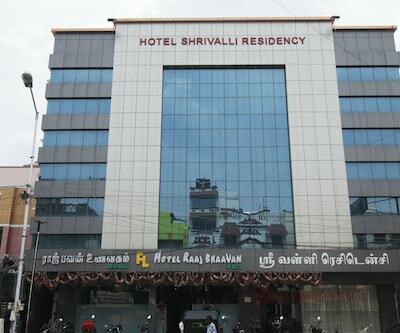 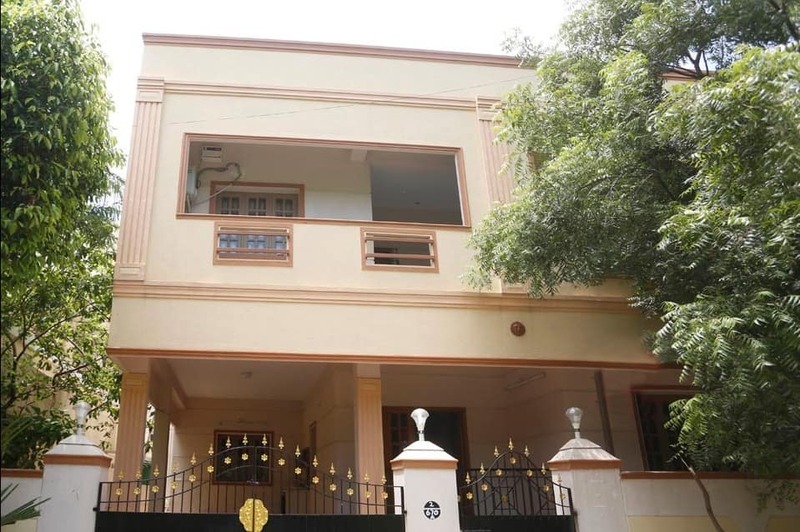 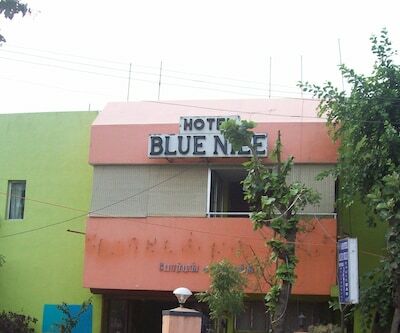 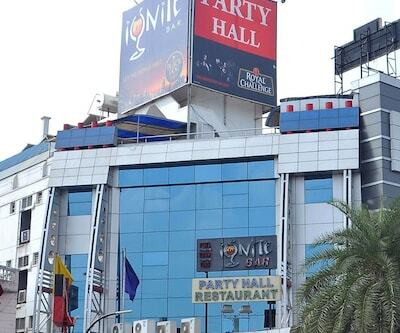 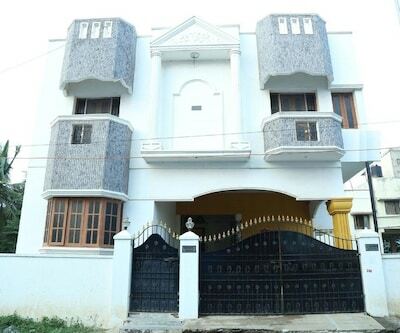 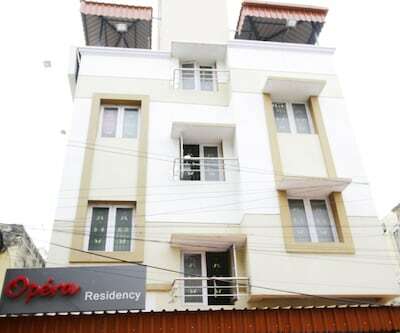 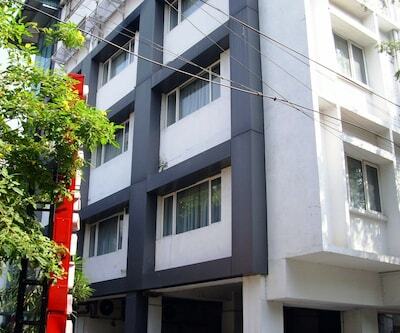 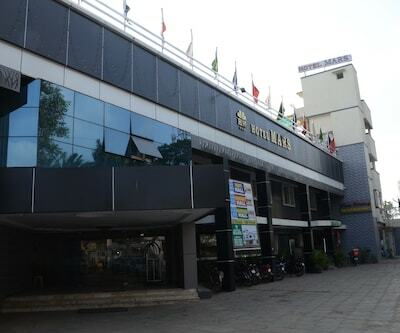 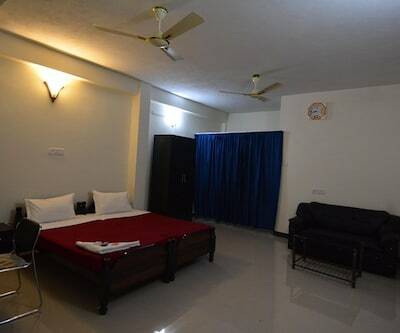 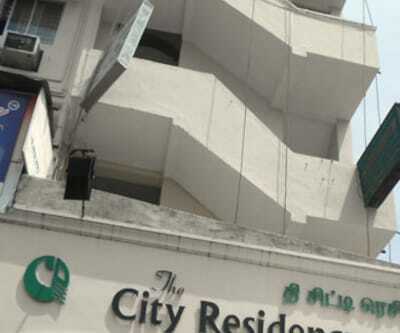 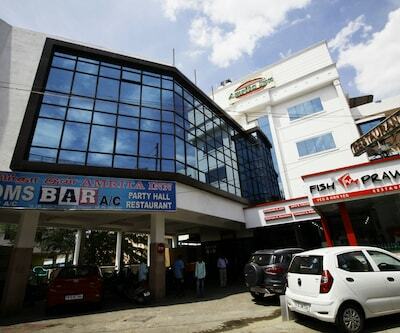 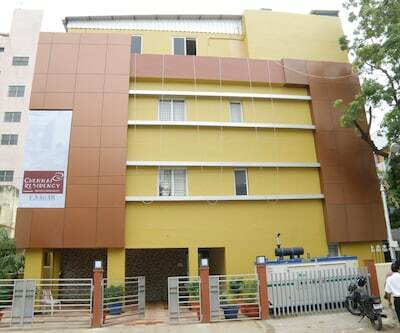 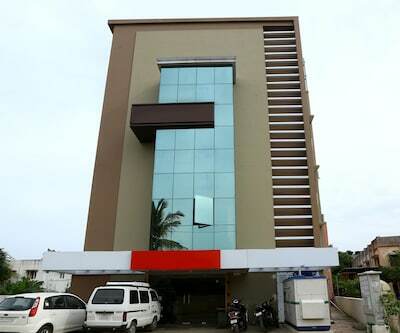 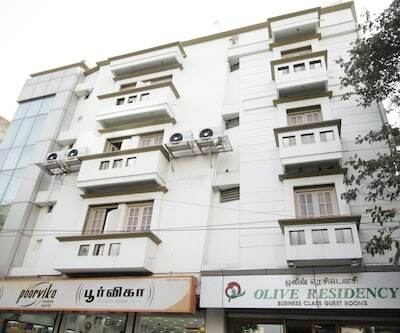 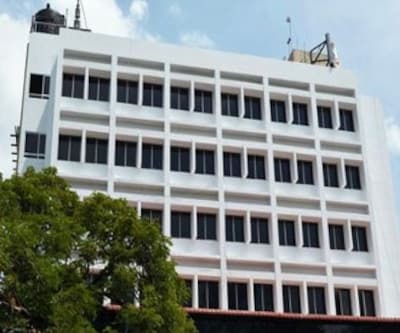 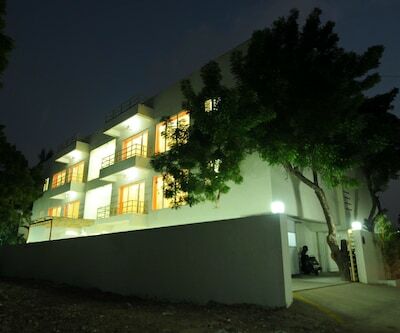 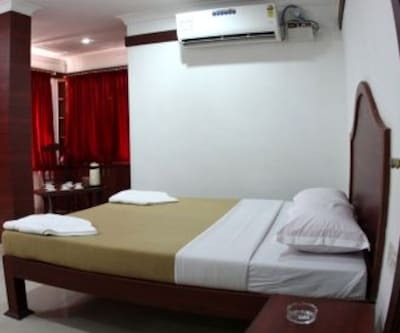 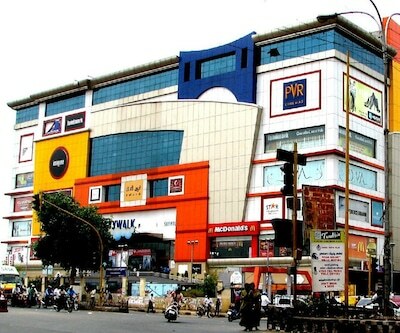 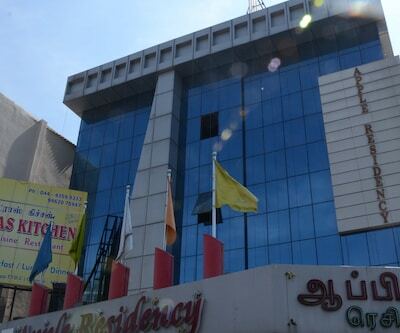 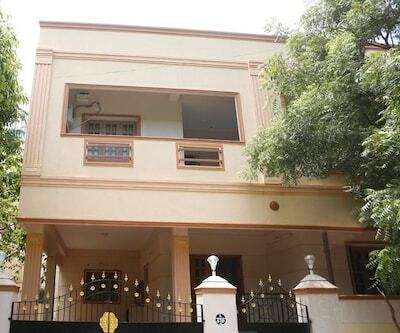 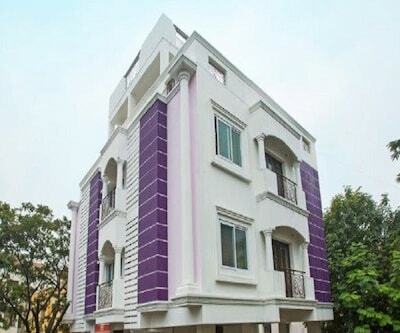 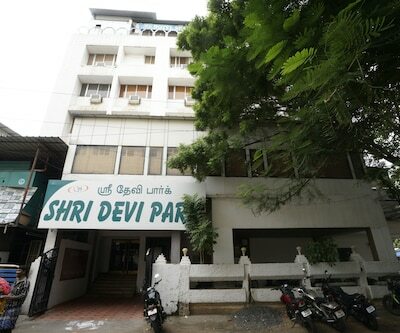 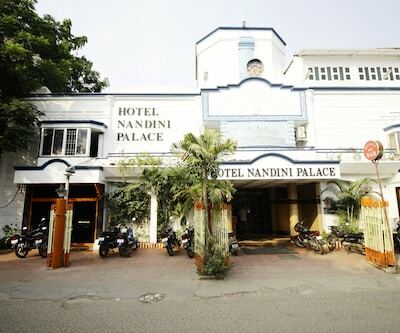 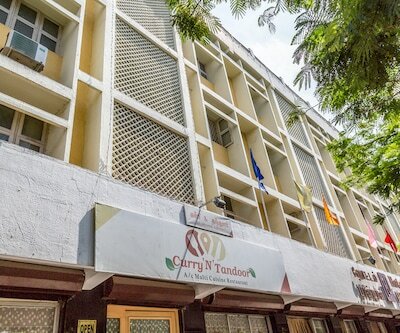 Neighbour Inn Hotel is situated 7 km from the Guindy Railway Station. 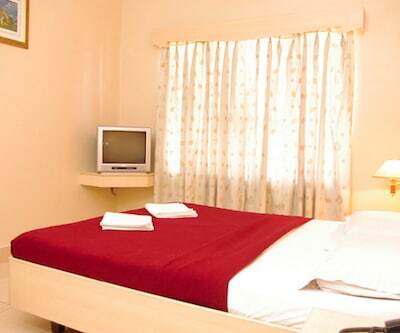 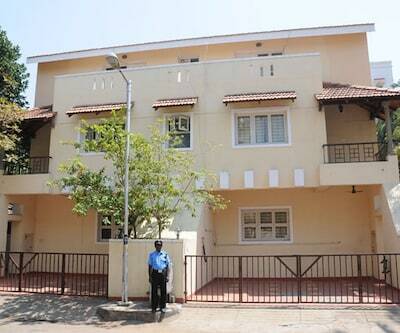 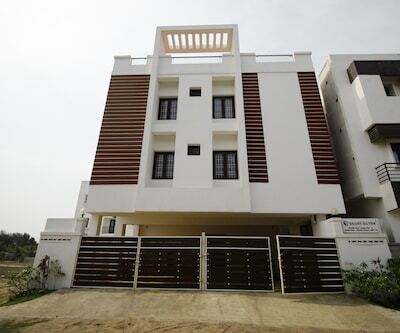 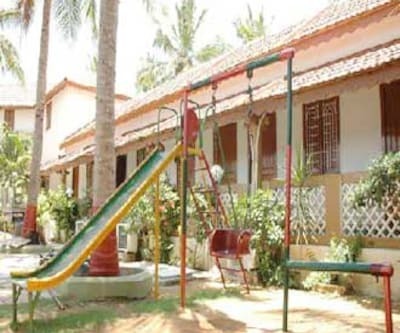 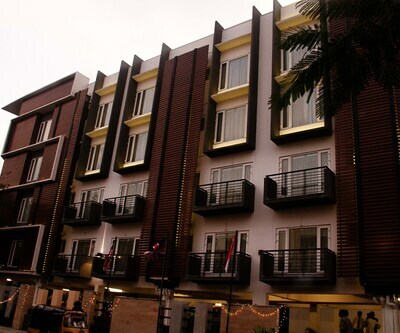 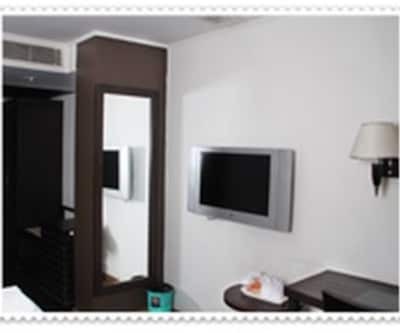 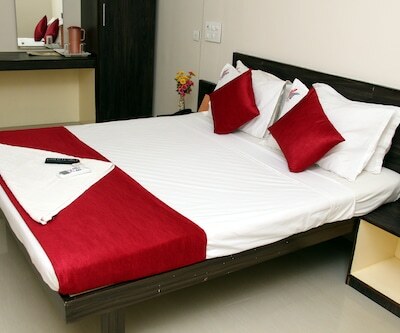 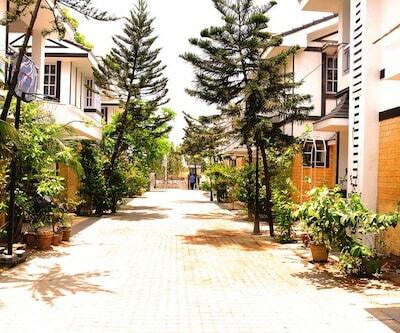 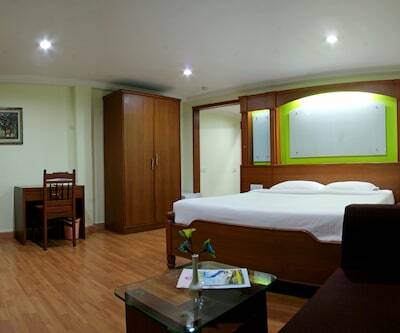 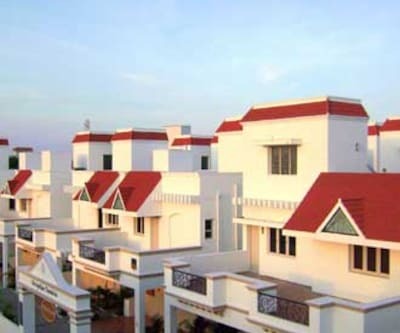 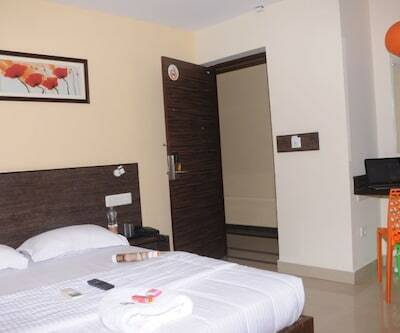 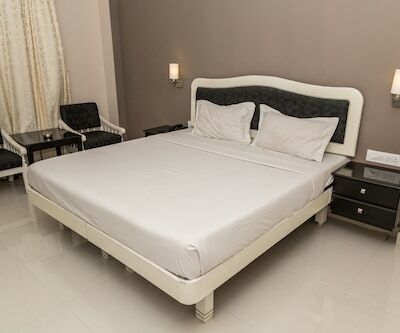 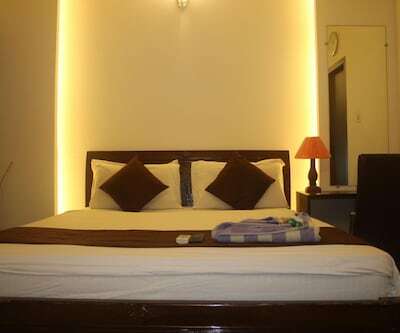 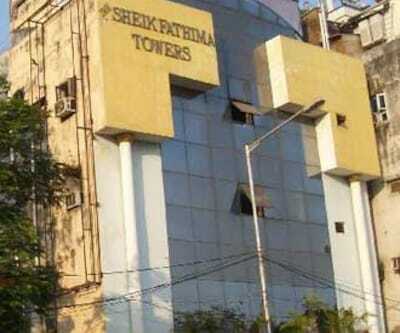 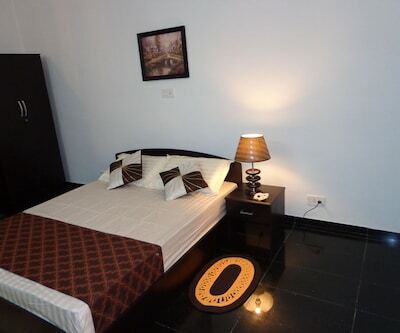 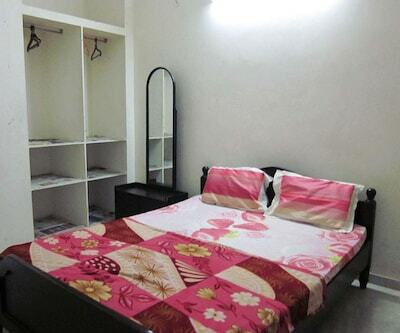 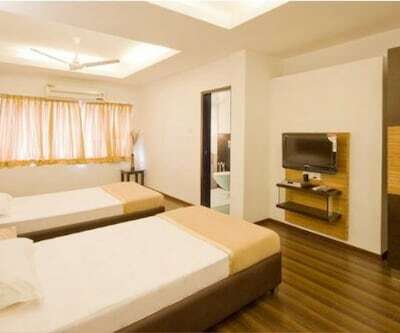 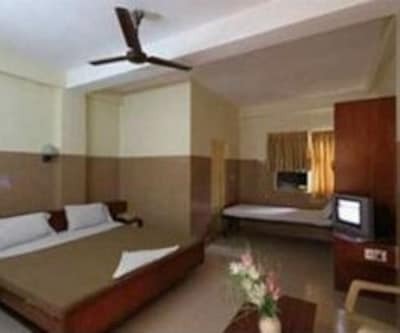 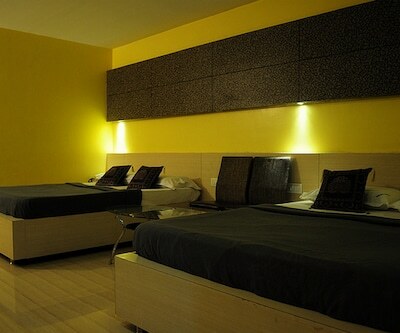 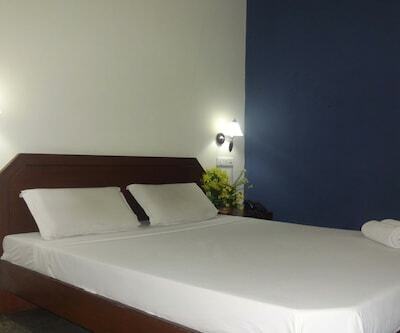 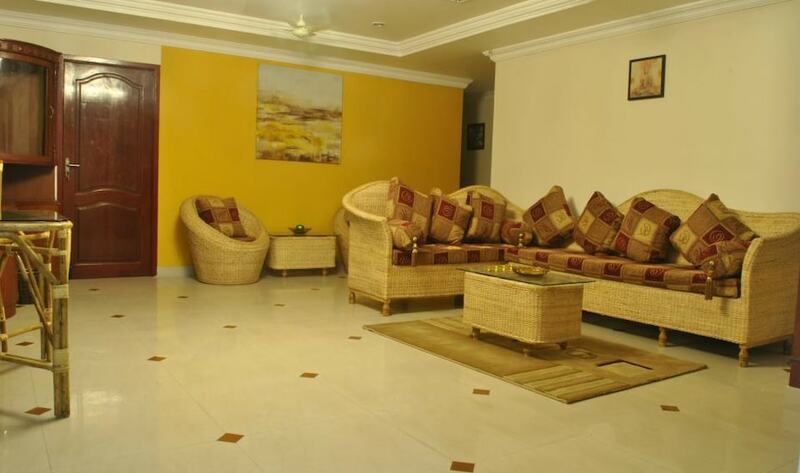 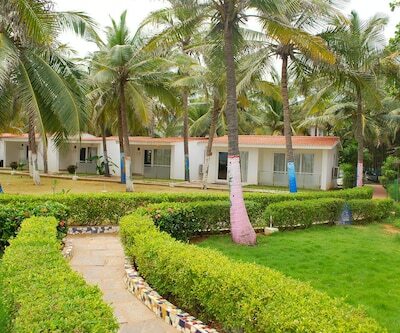 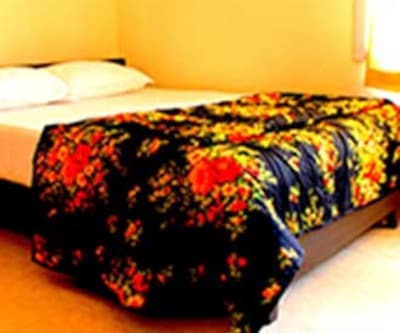 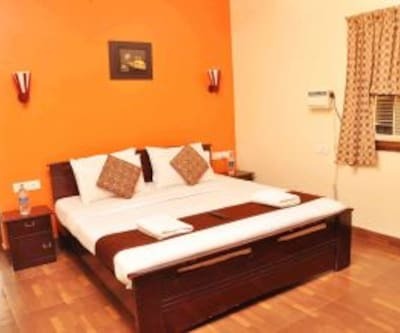 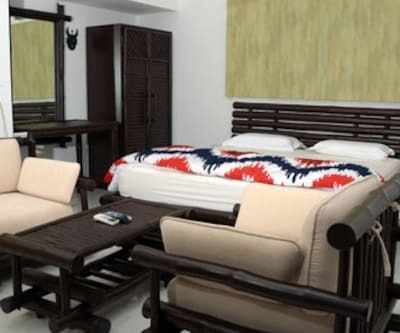 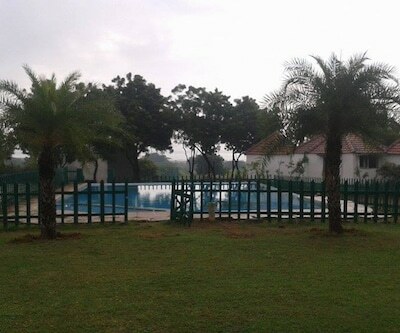 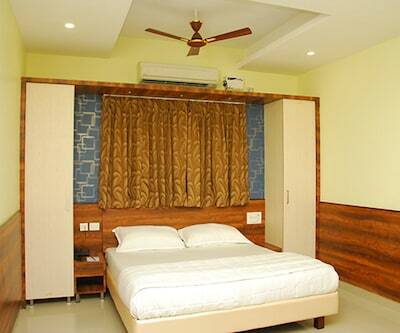 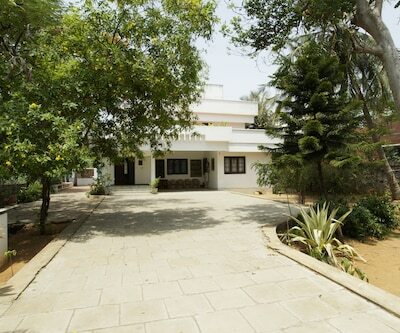 It comprises of spacious and well-kept rooms. 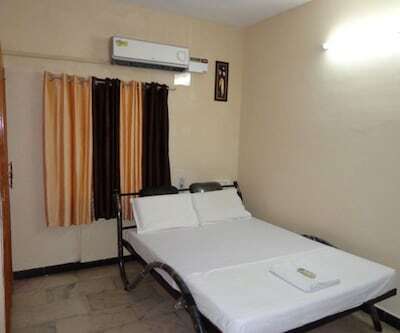 Each room is well-equipped with amenities like air-conditioner, room heater, wardrobe, bottled drinking water and wake-up calls. 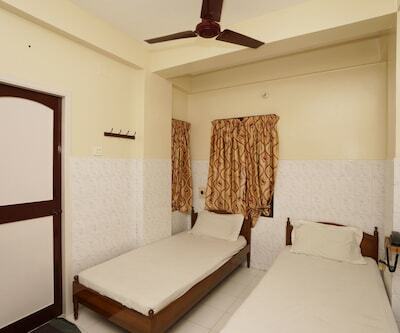 It has an attached bathroom with hot and cold running water facility.